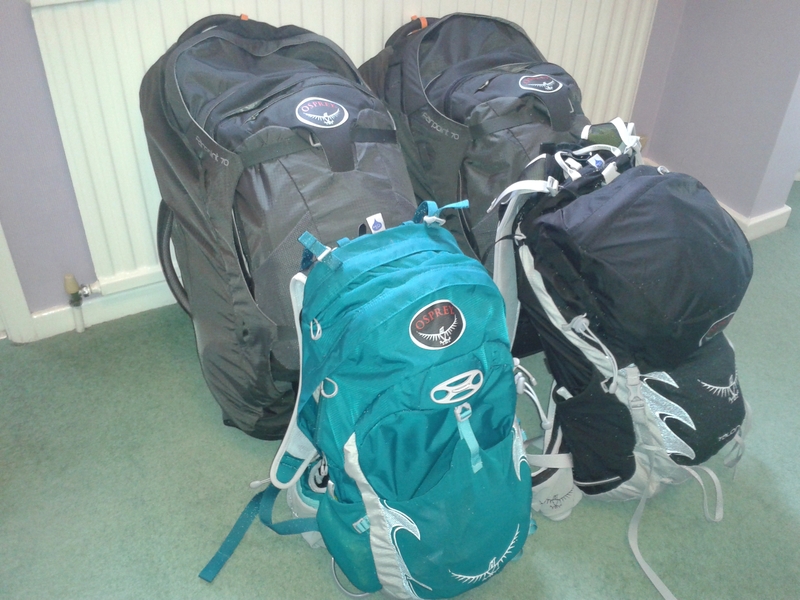 Bags packed… No going back now…. | "MASTERS"
Bags packed… No going back now…. Posted on August 31, 2015 by Mark and Sarah - MASTERS! Bags packed – wonder what we have left! Dawning realisation I guess. 750 hours of planning over 18 months, a few shouting matches along the way and suddenly all the bravado of nonchalantly saying “yer we are going to travel the World” has finally hit home – perhaps I am not Michael Palin after all!? This is not a two week holiday. It is going to test us both from a logistics point of view and also from a personal/relationship point of view. Sarah has joked that we are leaving on the same flight from Heathrow, but is “not so sure” we will be coming back from Rio next May on the same one. She has a real point. How many couples in their married life actually spend 250+days together 24/7? When I throw a little paddy or go off on one, how do I manage that, when I’m bitten all over by mosquitos and have used my last sachet of Imodium? As a planner – ney, control freak, I have thought many times what my last posting would be as I left UK shores. I resolved weeks a go to leave that bit of planning to the end to see what came in to my head on the day – wow a little bit of spontaneity! So, as we sip our Bombay gin and tonics in the quiet, Executive Lounge and mentally prepare for the sensory overload of down-town Delhi, I have to thank my Mum for sending me these wonderful words which really strike a chord and mean I need say nothing more…. As you journey through life, choose your destinations well but do not hurry there. You will arrive soon enough. Wander the back roads and forgotten paths, keeping your destination in your heart, like a fixed point of a compass. Seek out new voices, strange sights, and ideas foreign to your own. Such things are riches for the soul. And if upon your arrival you find that your destination is not exactly as you dreamed, do not be disappointed. Think of all you would have missed but for the journey there, and know that the true worth of your travels lies not in the journey’s end, but in whom you come to be along the way. 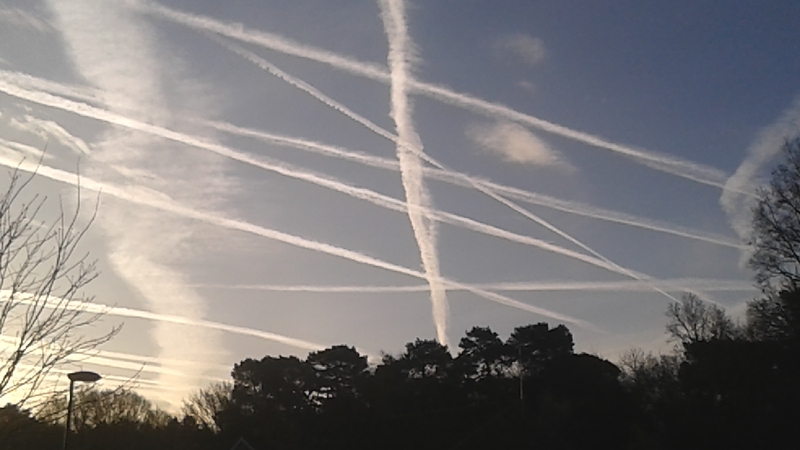 Bon voyage and chocks away. I know you have visited Delhi before but you can’t beat relaxing in Lodi Gardens after a long trip. Enjoy. Your mum could well be right, you will probably come back changed people, and enriched for the experience. Have a terrific time, stay safe, and enjoy. I’m proud of you. Now put your big boy pants on and have a great time together!